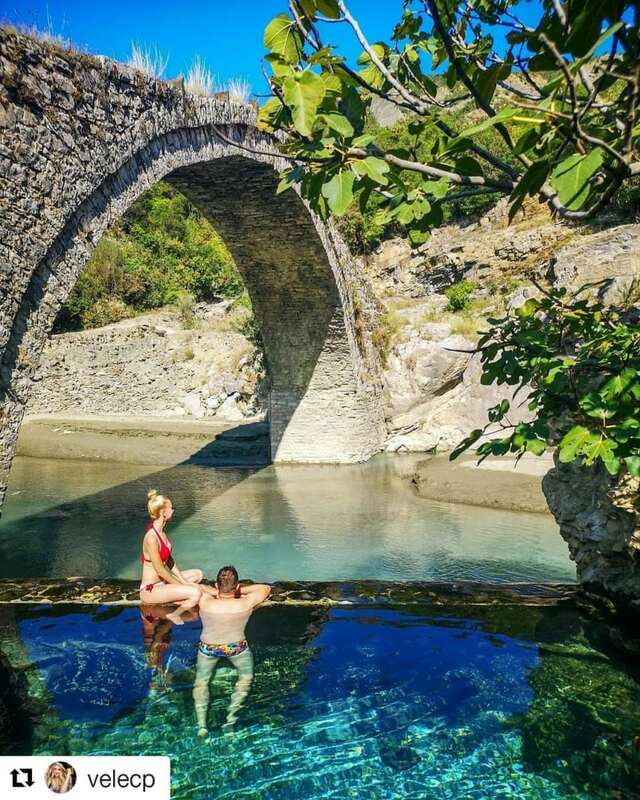 The cities of Berat, Permet, Gjirokastra, and Saranda are among the top tourist destinations in Albania. Despite their attractions and eye-catching tourism offer, which is highly competitive compared to the international markets, the southern region has not exploited its tourism potential fully. This is the conclusion of a recent survey commissioned by the Albanian Development Fund and conducted by Horwath HTL, a global leader in hotel, tourism, and leisure consulting. According to the survey, the southern region is focused on one single product, mass sun-beach destinations, and tourism. In the meantime, other offers like nature, cultural, and culinary tourism are almost completely neglected. The survey was conducted in the frame of the Integrated Urban and Tourism Development funded by the Albanian government and the World Bank (WB). Besides data collection, terrain surveys, and consulting with key tourism actors were held with the aim of identifying potential target markets. Some of the strong points highlighted in the survey include the presence of UNESCO World Heritage Sites, nature and cultural resources, authentic heritage such as folk iso-polyphony, saze, and dances, local products, hospitality, private initiatives in the accommodation sector and tour guides, the presence of Albanian or international companies for destination management, etc. On the other hand, the weak points considered as an obstacle for the tourism sustainable development in the southern region include the lack of infrastructure; the lack of a management system of tourism at a national or regional level; the not satisfying service quality, weak private structures; unprofessional branding and marketing. Moreover, the survey includes a tourism vision at a municipal and regional level. Hence, Berati is considered as a year-round destination that offers cultural and natural attractions. Permeti is an authentic and competitive destination that combines unspoiled natural settings with music and cuisine. Gjirokastra is the most visited historical city in Albania while Saranda is considered a premium destination in the Albanian coastline. The consultant recommendation for the southern region is to develop a vision of a hidden gem of the Balkans that combines the coastal landscape with the hinterland and that offers a mix of urban and rural experiences.